This is the true story of a search for Burke and Collingwood ancestors based on a family letter. It is extraordinary for several reasons, not least of which is the wonderful variety of family members uncovered. Admirals, farmers, surgeons and priests; widows and émigrés; rebels and conservatives; Irish, English, New Zealander and American are all part of the rich Burke tapestry which is unfolded. It is also extraordinary in its disclosure of the wealth of records that are available to the family historian, and the value of persistence and imagination in their use. But perhaps most extraordinary is the eerie mix of coincidence and chance which assisted the search. The story focuses on the Burke family of Mayo and their extensive connections with Collingwood, Collis, Creagh, Mullay, Blake, Kirwan, Browne, O’Mahony and many others. 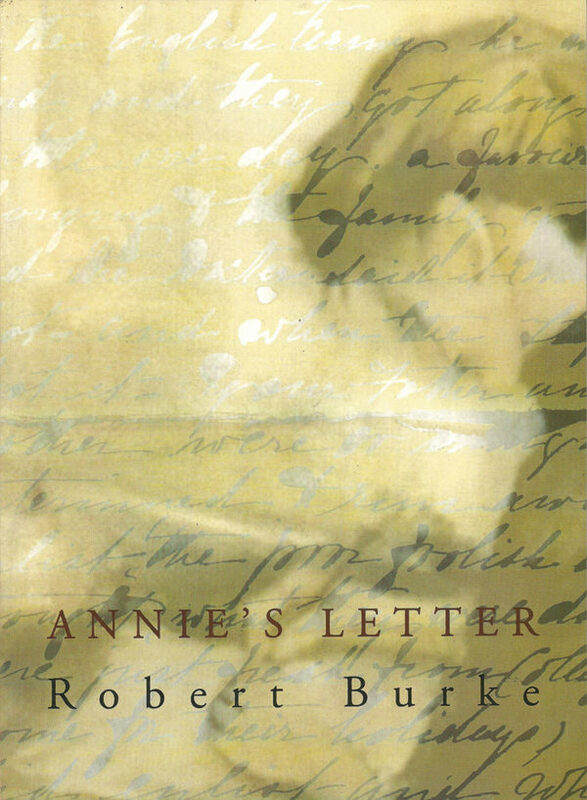 Annie’s Letter is the true story of a search for Burke and Collingwood ancestors based on a family letter. It is extraordinary for several reasons, not least of which is the wonderful variety of family members uncovered. Admirals, farmers, surgeons and priests; widows and émigrés; rebels and conservatives; Irish, English, New Zealander and American are all part of the rich Burke tapestry which is unfolded. It is also extraordinary in its disclosure of the wealth of records that are available to the family historian, and the value of persistence and imagination in their use. But perhaps most extraordinary is the eerie mix of coincidence and chance which assisted the search. The story focuses on the Burke family of Mayo and their extensive connections with Collingwood, Collis, Creagh, Mullay, Blake, Kirwan, Browne, O’Mahony and many others. There would have been no story to tell if the author’s family had not preserved the undated piece of correspondence, the investigation of which created links between Hatton Garden and New Zealand , Mayo and Wisconsin . .. 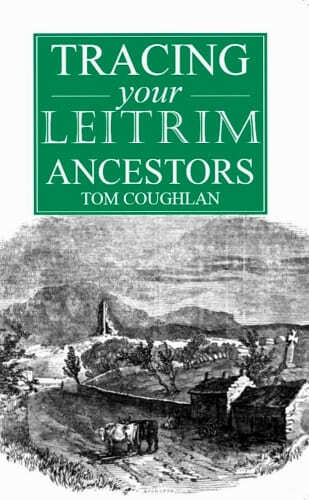 Written in a light but careful style the book is an interesting read in itself, and a template for anyone who is researching family history. … The anecdotes, of a visit to a Kerry house which turned out to belong to his mother’s family, a pen portrait of his father, his visits to Westport House and Howth Castle, serve to enliven the narrative. “Annie’s Letter” will also provide guidelines for those undertaking research of their own families.